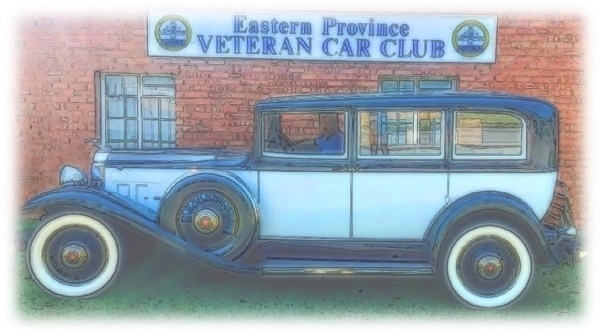 This page contains articles that have relevance to Veteran, Vintage and Classic Vehicles. Click on the text in the table below to open the document - some could be large files so please be patient while they download. In order to be able to read a pdf (Portable Document Format) you will need Adobe Reader.